Welcome to the party. Wow, this week has flown by! I can't believe it's party time again. I got to have a surprise visit with my parents, brother and his family. We stayed much longer than I planned on, but it was wonderful to spend time with them. 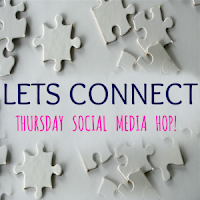 I barely made it home in time to get the party up, so I am combining Pick of the Bunch and the party into one post this week to get it up in time. Thank you so much for sharing with us last week, and I can't wait to see what you have to share with us this week! 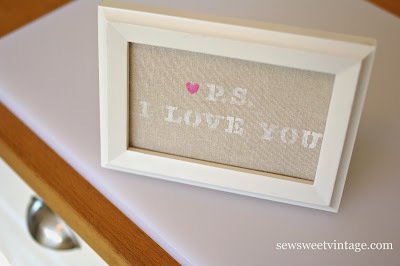 Adorable I Love You art by Sew Sweet Vintage. DIY Mason Jar Dioramas by Our Home Away From Home. 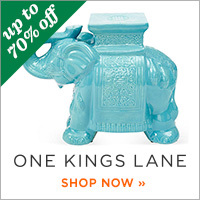 Great post on mix any color Milk Paint by Revived by Delia. 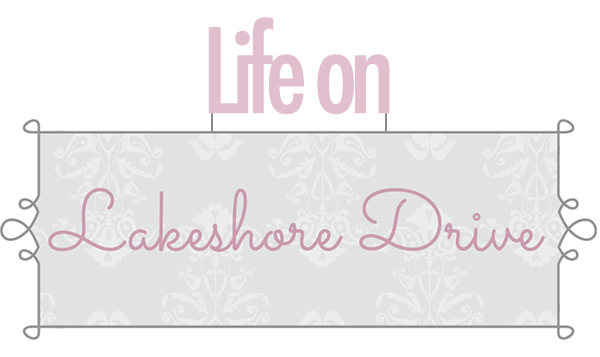 DIY milk glass by A Dose of Paige. DIY Rose ring by the Crafty Blog Stalker. Sopapilla Cheesecake by A Proverbs 31 Wife. 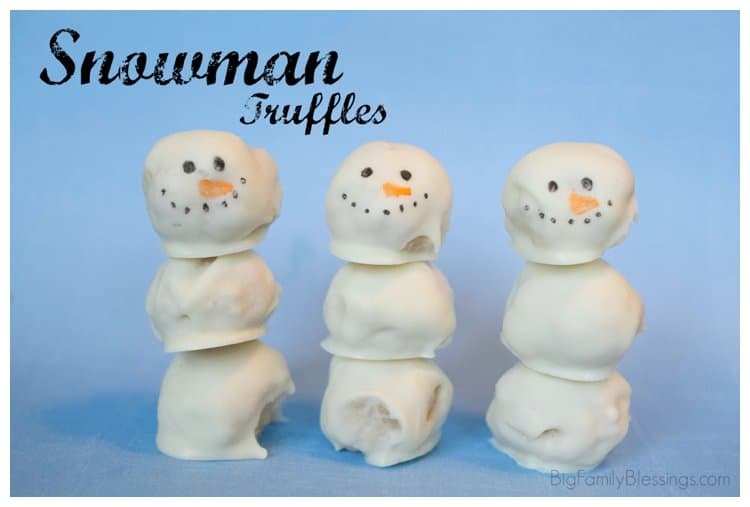 Snowman Truffles by Big Family Blessings. Cran-Raspberry Sherbert Punch by My Sweet Mission. Thanks so much for the party and enjoy the rest of the weekend. Hi Kathy, thanks for hosting Bouquet of Talent, enjoyed participating. Isn't it great to lost in the conversation and good time your having. Sounds like you enjoyed your day. Thanks for hosting. 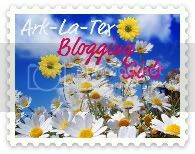 I have just linked up to your party after a very long blogging break-it's so great to be back visiting you again! Hope you have been well. Thanks for hosting and I hope your weekend is fabulous! 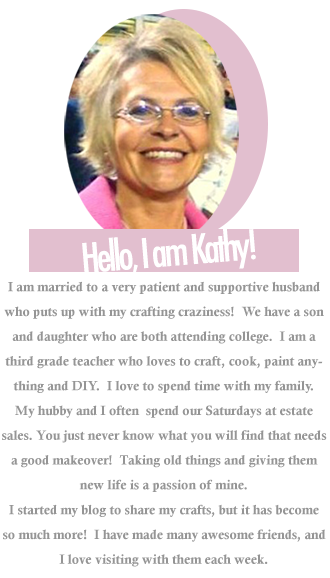 Thanks for hosting, Kathy! Hope you have a wonderful week. thank ou,Kathy for hosting agane on a great party! 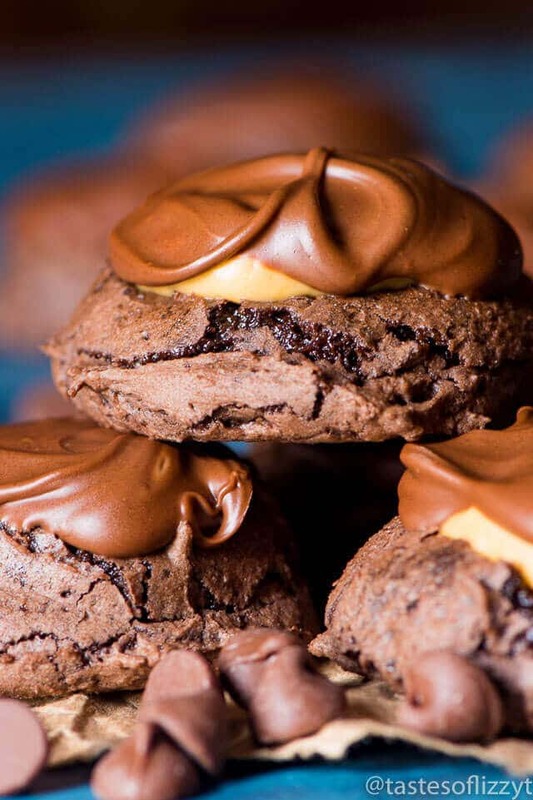 Thank you so much for featuring our Buckeye Brownie Cookies! Have a happy Sunday! 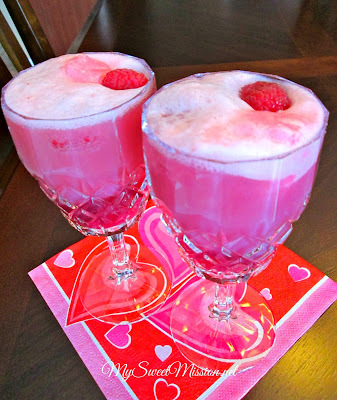 Thank you so much for featuring my Cran-Raspberry Sherbet Punch Kathy! What an honor and I appreciate you hosting each week too! Have a beautiful day and a great week. Fabulous features! Thanks so much for hosting! 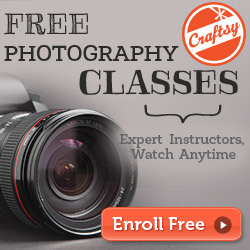 Thank you for featuring my Simple Ring Tutorial. I love your party and wouldn't miss it! 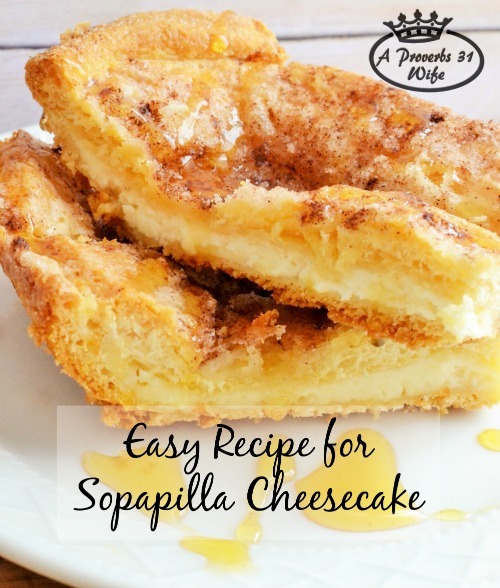 Thanks for a great party and for featuring my Sopapilla cheese cake! Hi! I'm a little late but have been under the weather. Thank you so much for featuring my tutorial on mixing any color milk paint. Hope your readers find it useful! Have a wonderful week!